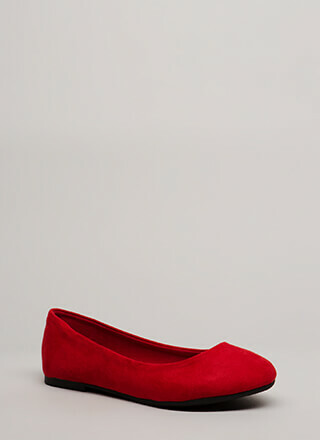 If pairing an outfit with the perfect shoes is your strong point, we can't wait to see what you do with these. 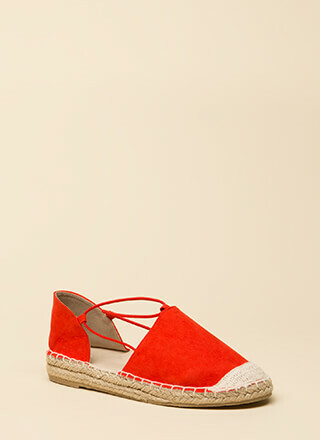 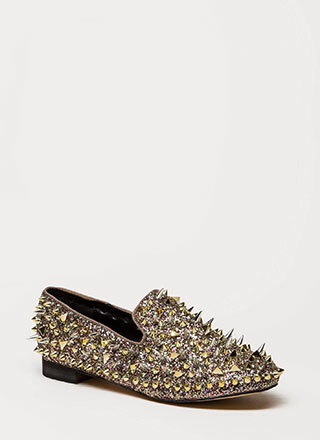 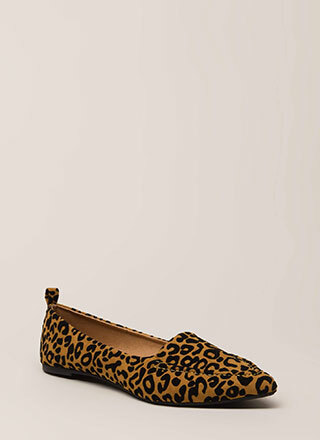 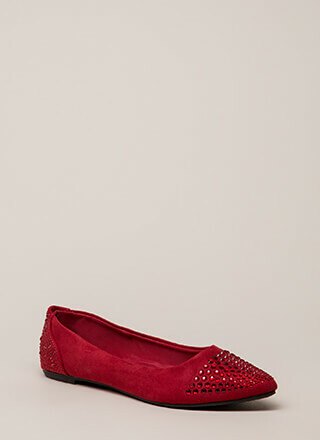 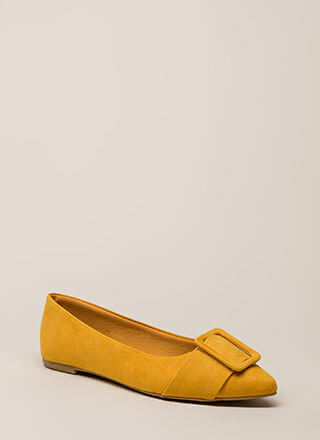 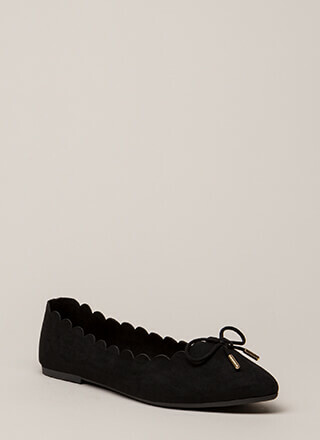 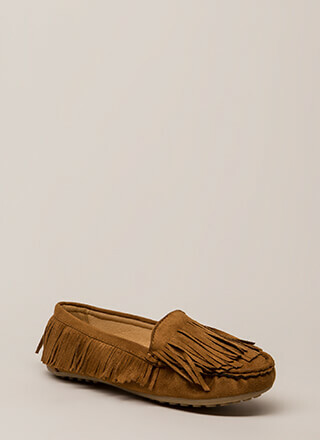 Vegan leather mule flats feature a pointy toebox with swirly embroidered accenting and tiny dome stud embellishment. 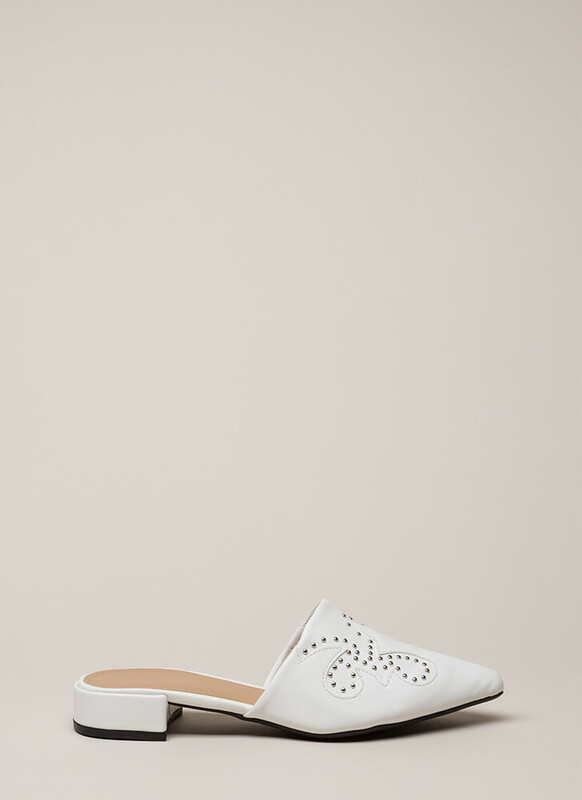 Shoes are finished with a ridged sole and no closures.